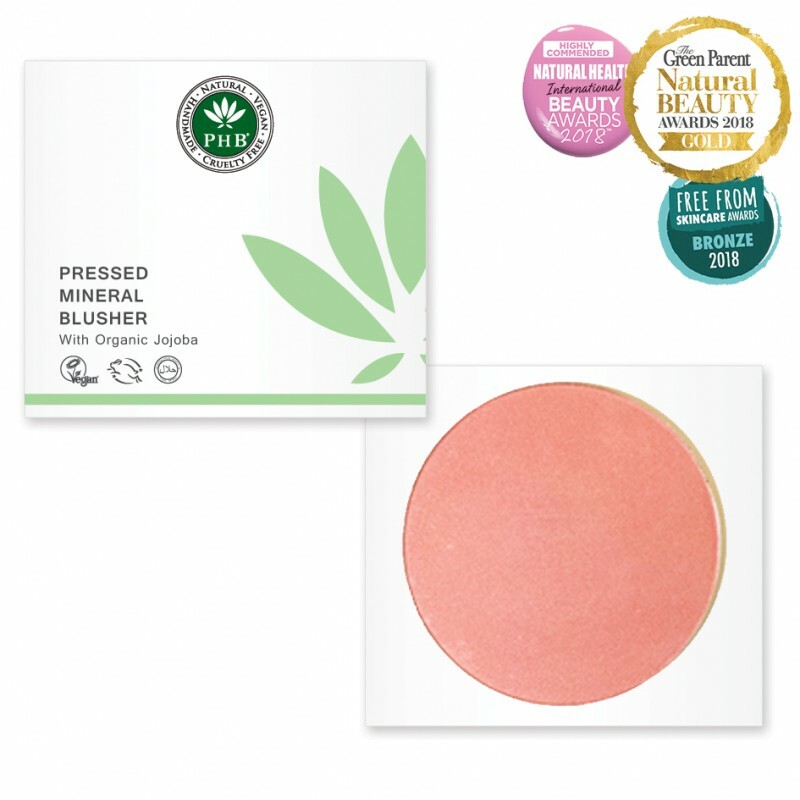 Skin loving blusher with Organic Jojoba for a natural, radiant glow. PHB Mineral Blusher contours and highlights with a burst of 100% pure and natural colour for a radiant and healthy glow. With a soft, silky texture and buildable colour's that compliment all skin tones. The nourishing minerals soften skin and have light reflecting properties that reduce the appearance of pores and fine lines. These blushers are richly pigmented and last all day long. Use to define your features and illuminate your complexion. Camelia: A bright pink shade for an English Rose complexion, great for fair skin. Caramel: A golden brown shade with peach undertones. The perfect shade to naturally contour the cheeks. A best seller for all skin tones. Peach: A light peach shade that gives skin a radiant glow. 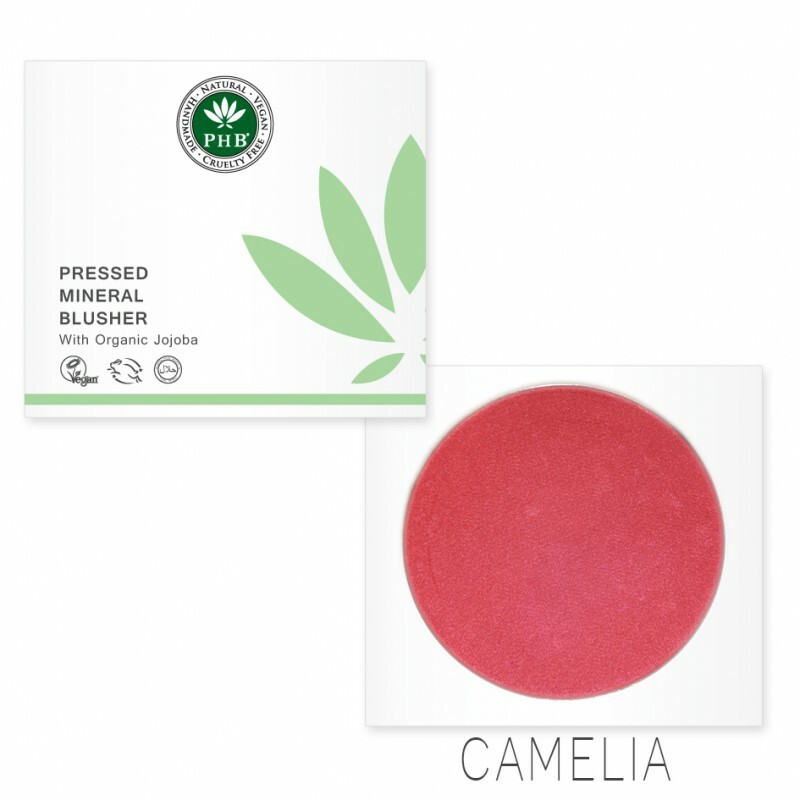 Great for fair to medium skin tones. Peony: A rich dusky pink shade that compliments all skin tones. A best seller for all skin tones. Petunia: A rich dusky pink shade that compliments all skin tones. A best seller for all skin tones. Sienna: A warm dusky pink shade with peach undertones that compliments all skin tones. A best seller for all skin tones. Tea Rose: A warm rich apricot shade that adds a real glow to skin. A best seller for all skin tones. 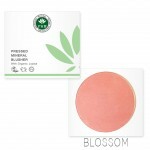 Blossom: A very delicate light pink satin shade. Illuminates skin and makes a great highlighter. Skin loving blusher with Organic Jojoba for a natural, radiant glow. Swirl your PHB Blusher brush into the minerals. Apply in sweeping motions for lighter coverage. Apply to cheeks in sweeping motions. Ingredients Mica, Iron Oxides, Calcium Carbonate, Caprylic Triglyceride, Organic Simmondsia Chinensis, Ultramarines, Titanium Dioxide. PHB Loose Mineral Foundation +SPF30For a naturally flawless finish that allows skin to breathe. ..